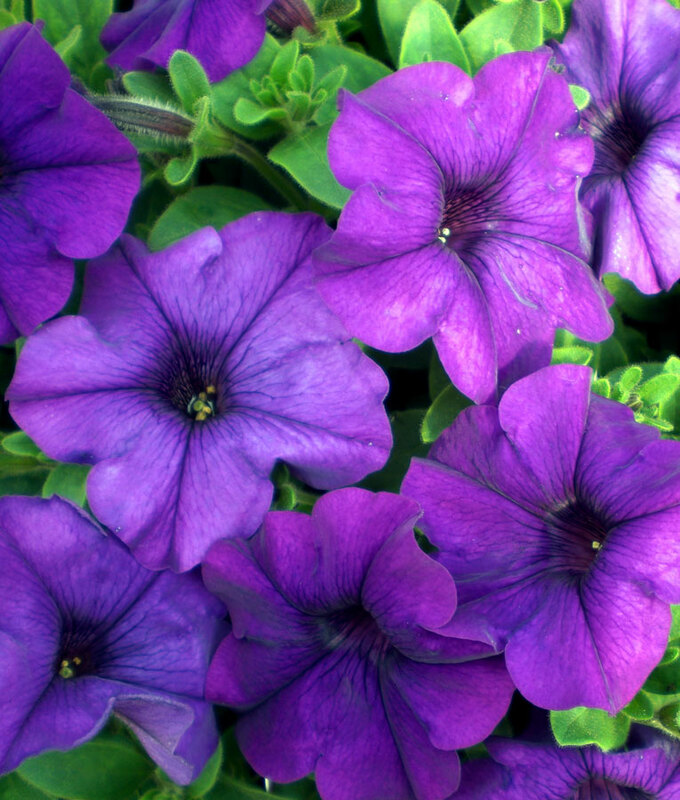 This Petunia is deep blue-violet and is a prolific bloomer that flowers consistently all summer. 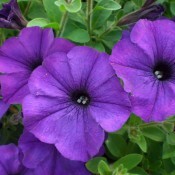 It is weather resistant and has a robust but even growth habit. Ideally suited for baskets, tubs and window boxes. Blooms are self cleaning. A striking addition to a sunny garden. Constant colour all summer. Very cold tolerant this plant will flower late into Autumn. Compatible with all Tried & True varieties. 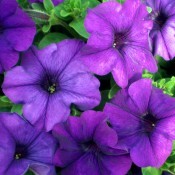 Looks especially good with Petunia SunPassion White and Nemesia Sweety. Heavy feeders. 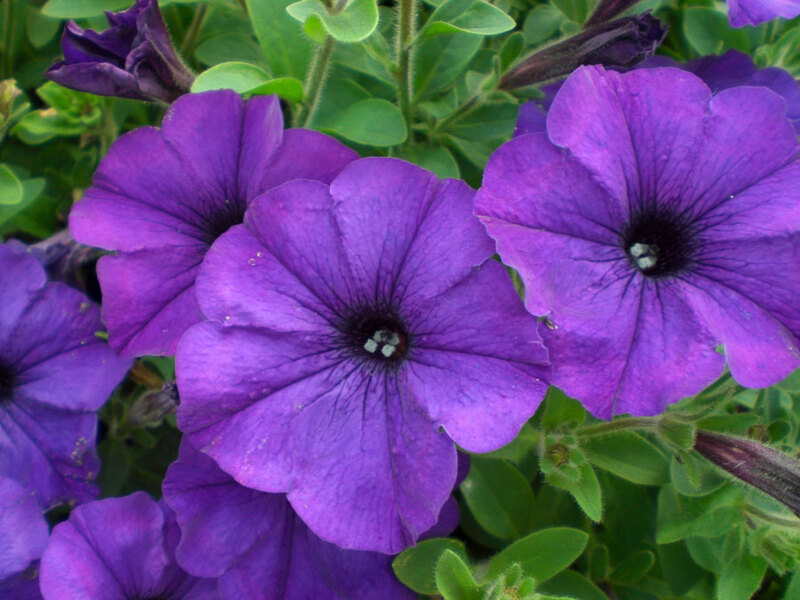 Require constant feeding with a high nitrogen fertilizer for maximum blooms. Well-drained soil in full sun.